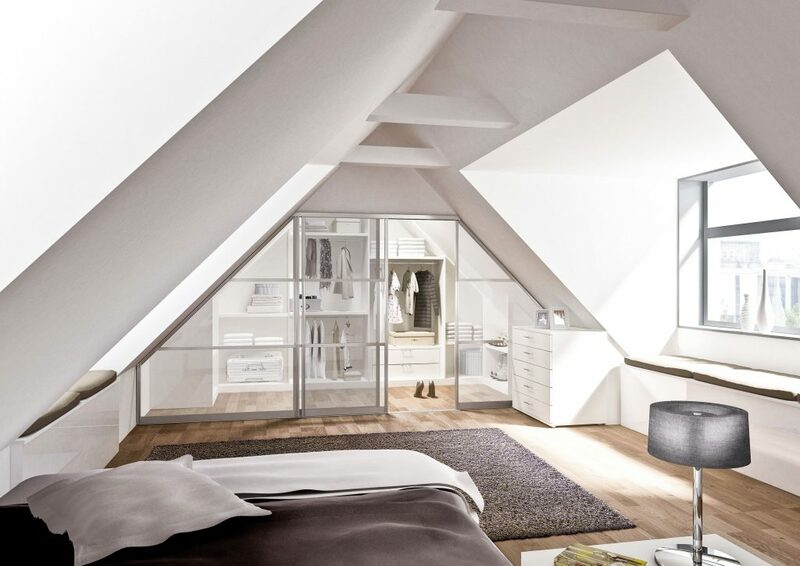 click here for the geha brochure! 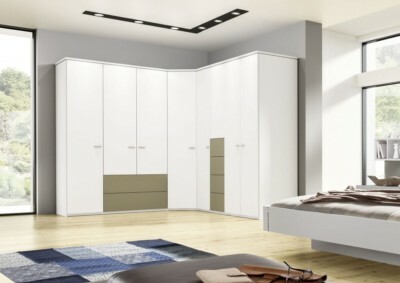 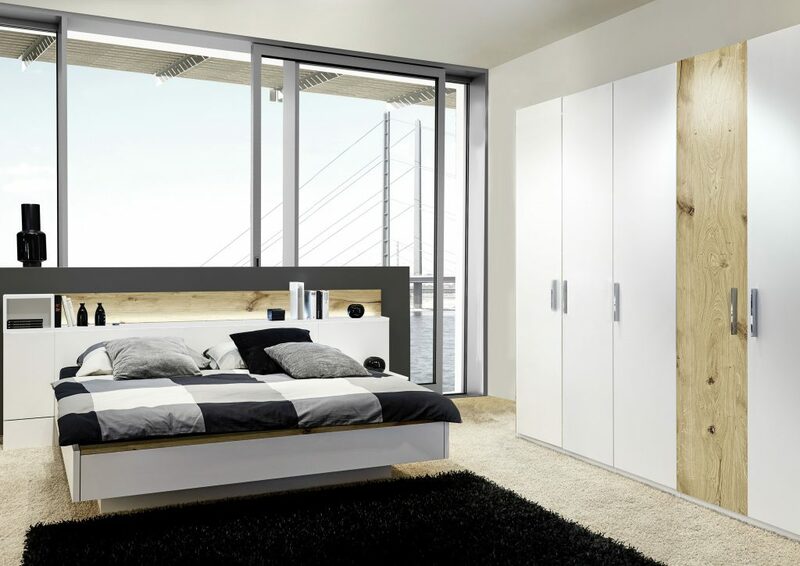 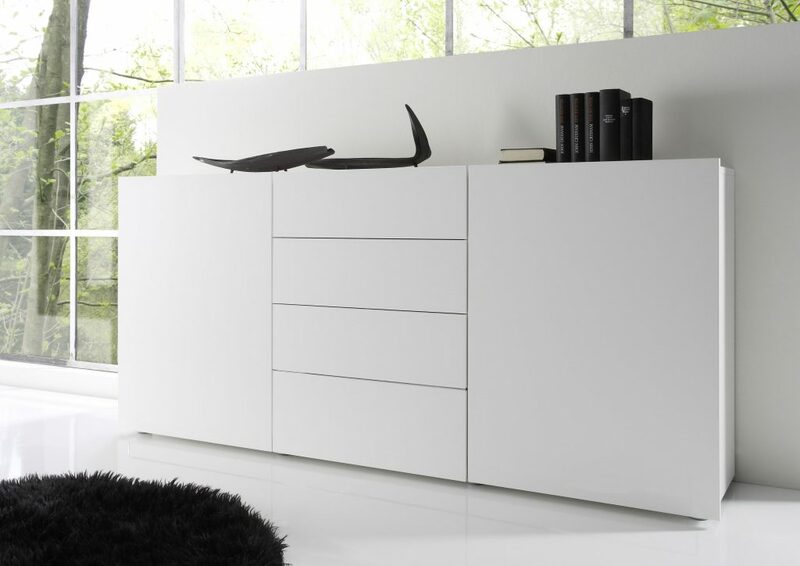 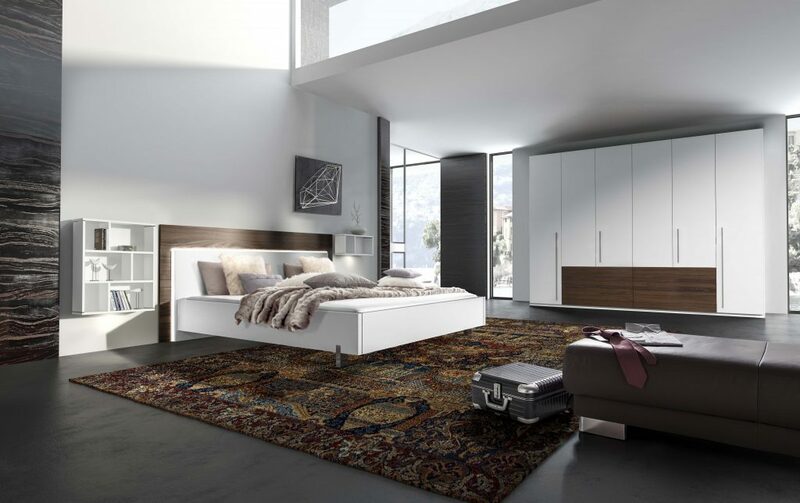 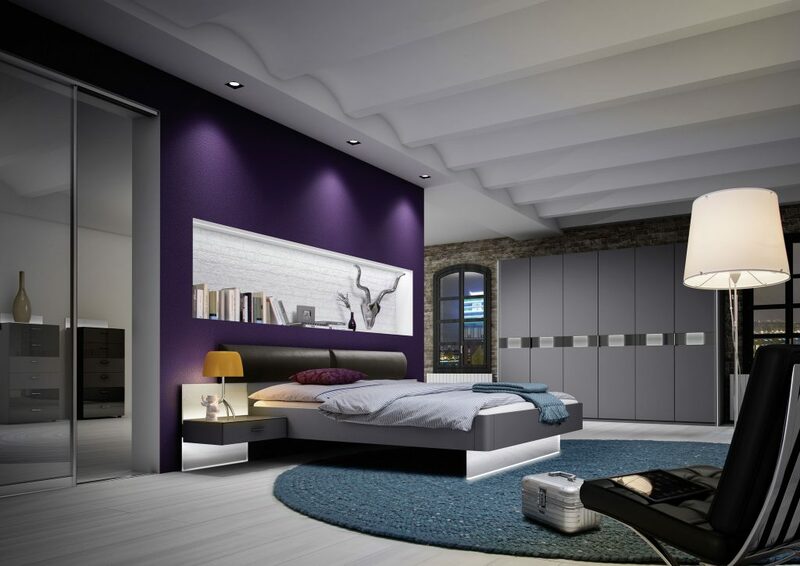 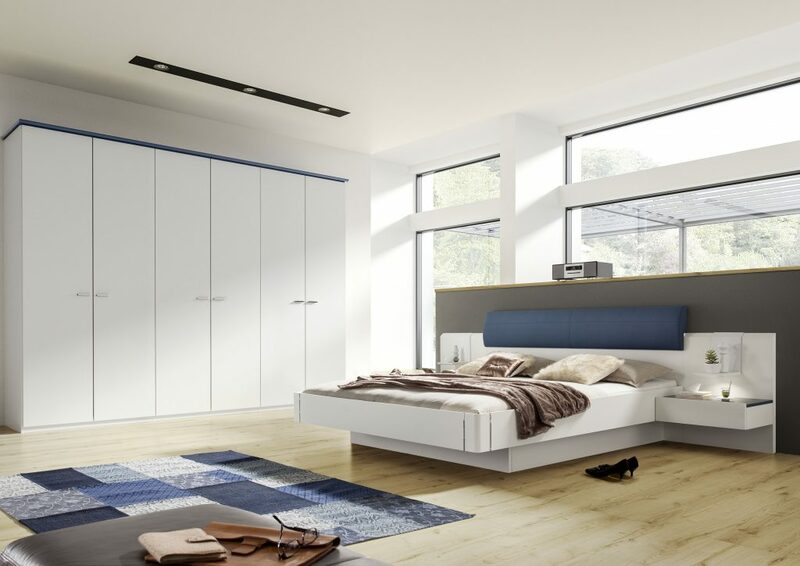 The AVANTGARDE offers fitted bedroom furniture with fully customised solutions for any room situation. 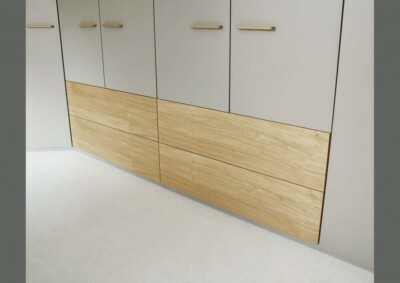 Top-mounted units for wardrobe systems with joints arranged in different ways. 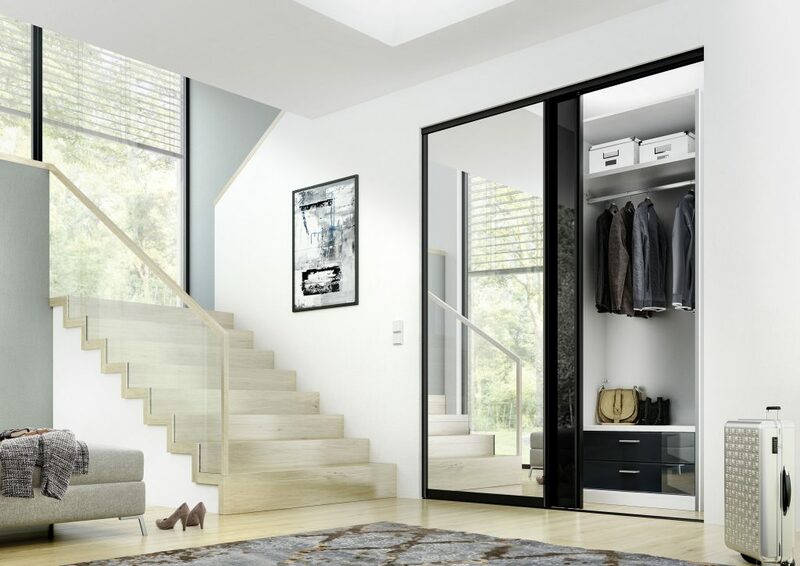 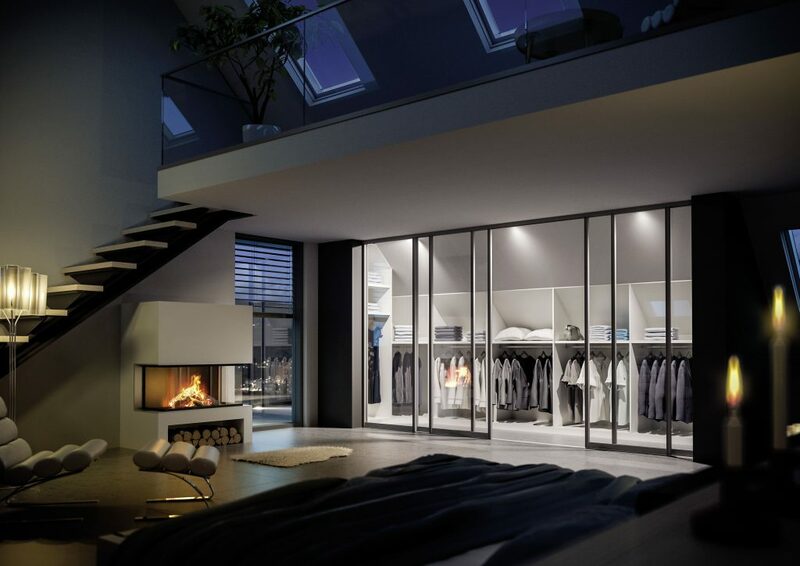 Wardrobe systems with lateral slopes, hinged or folding doors, corners, angled units and others. 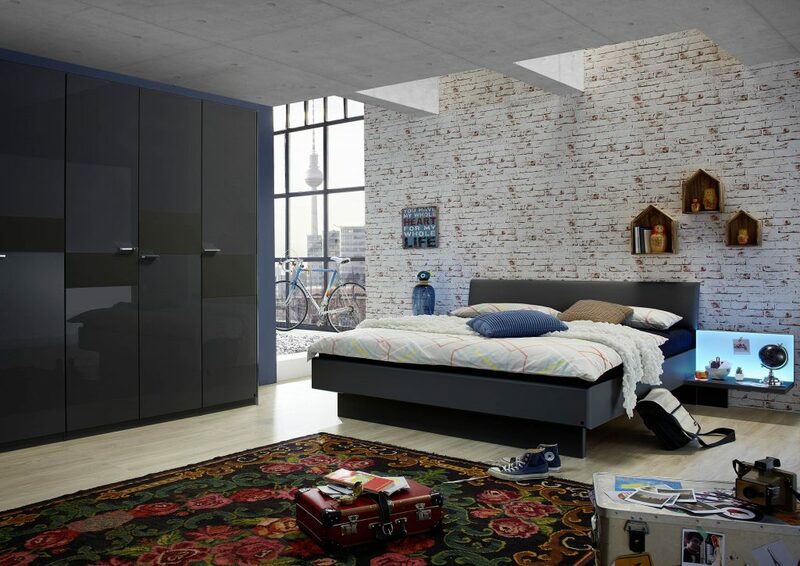 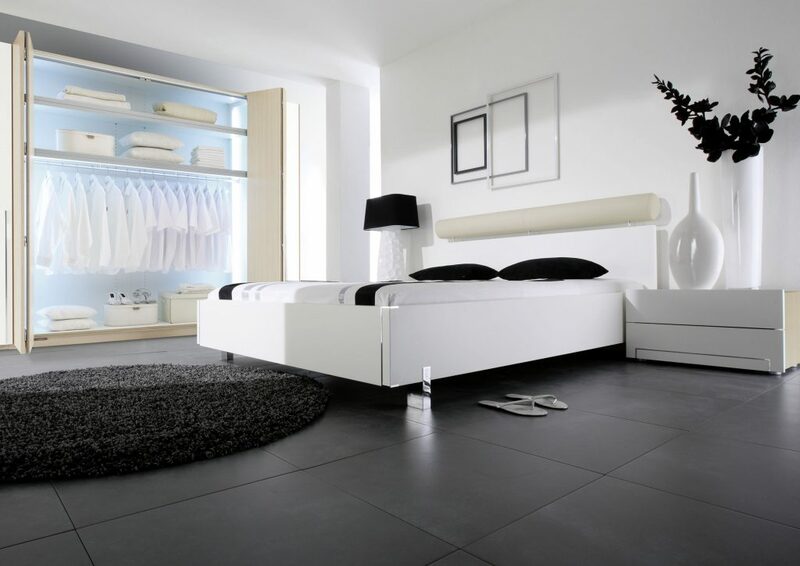 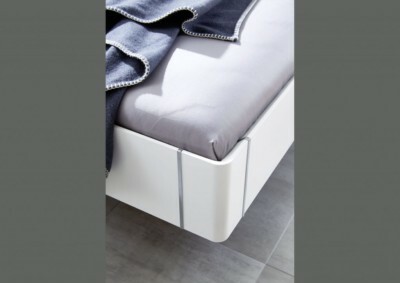 Special wardrobe system solution as bed bridge with glass fronts or as door superstructures. 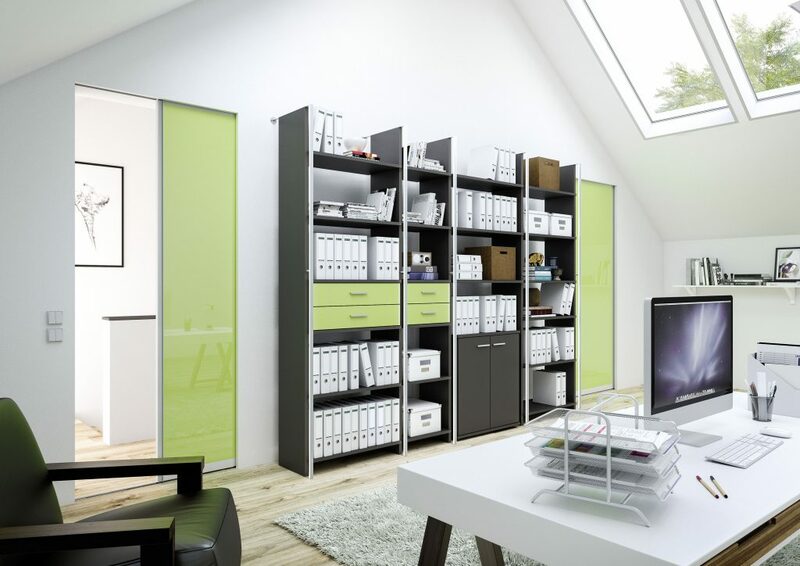 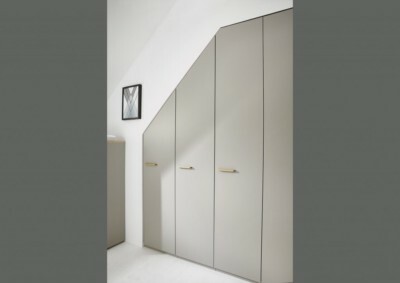 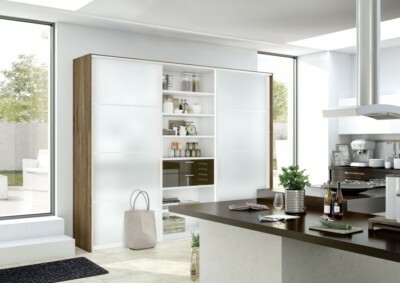 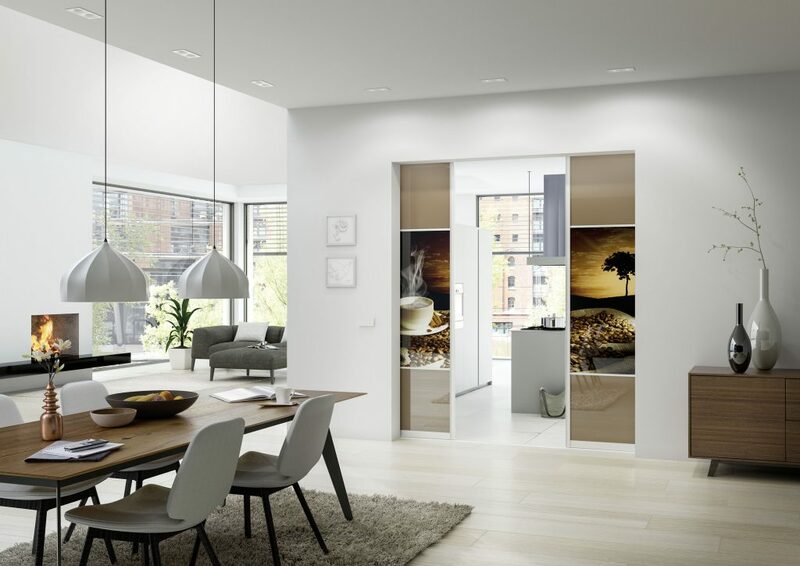 Wardrobe system – lateral and rear bevels, also with glass, and partition doors. 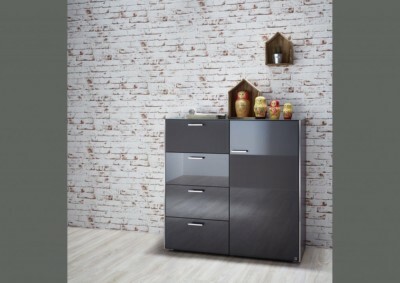 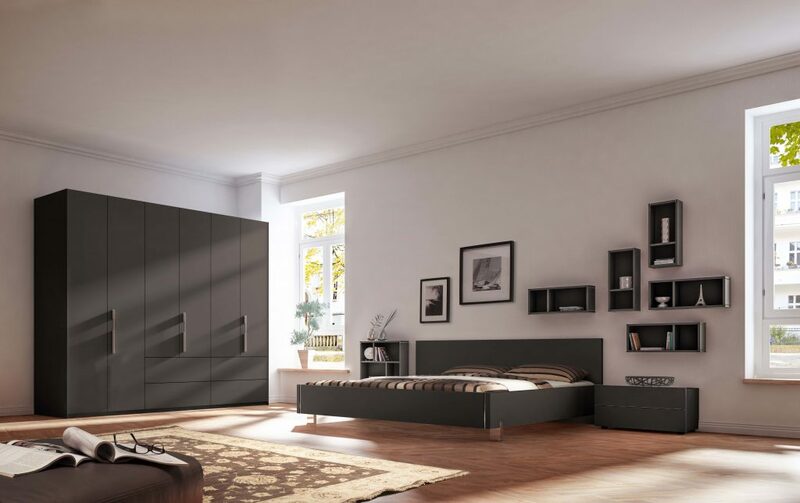 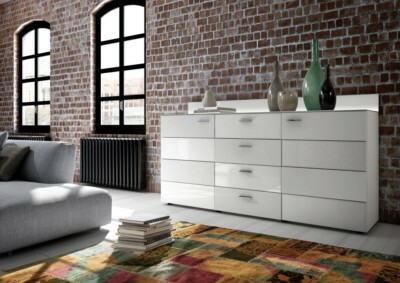 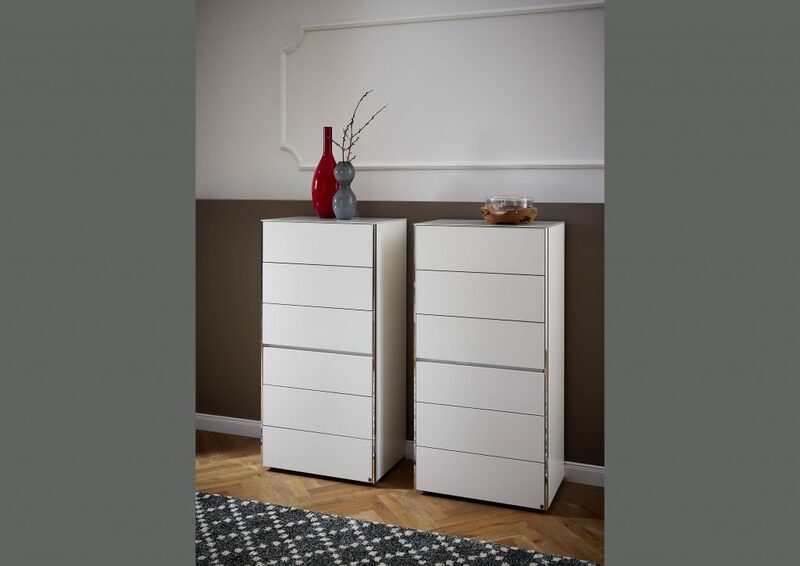 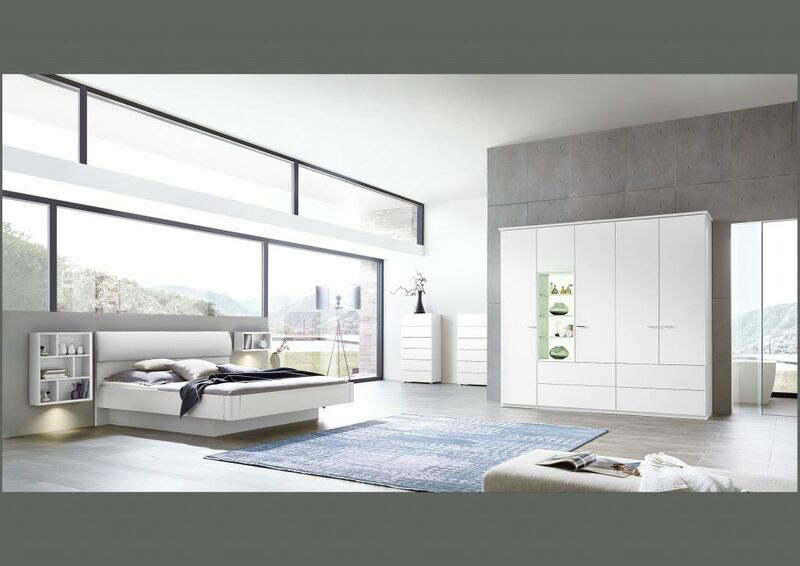 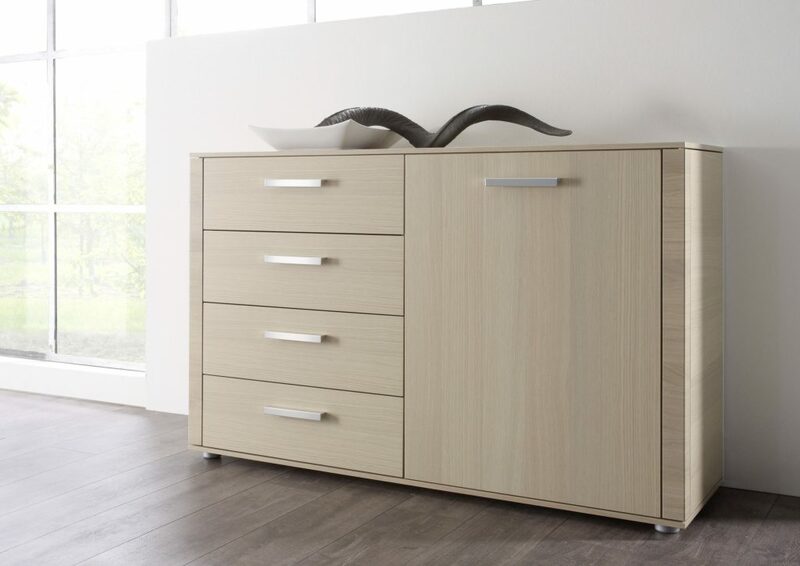 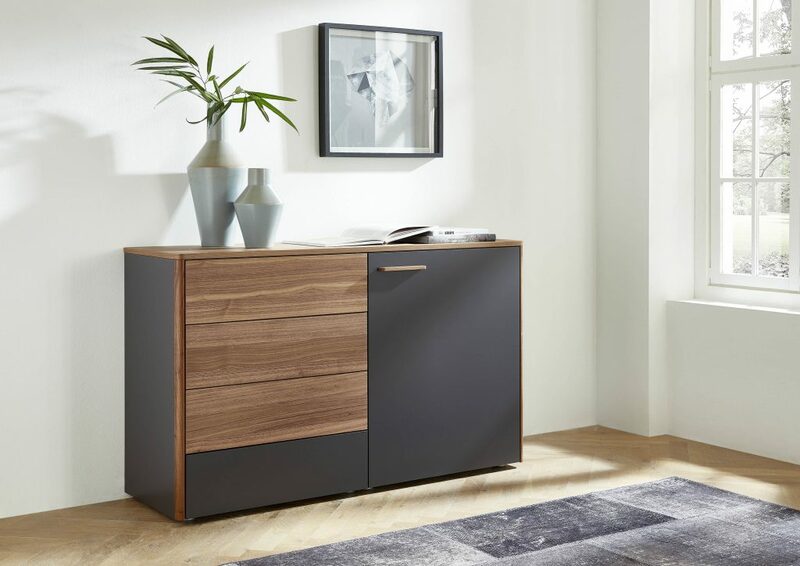 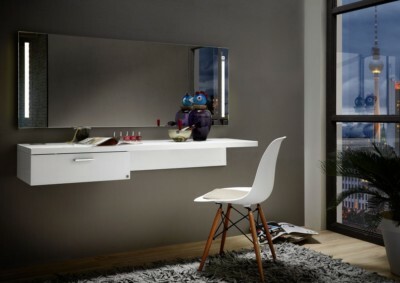 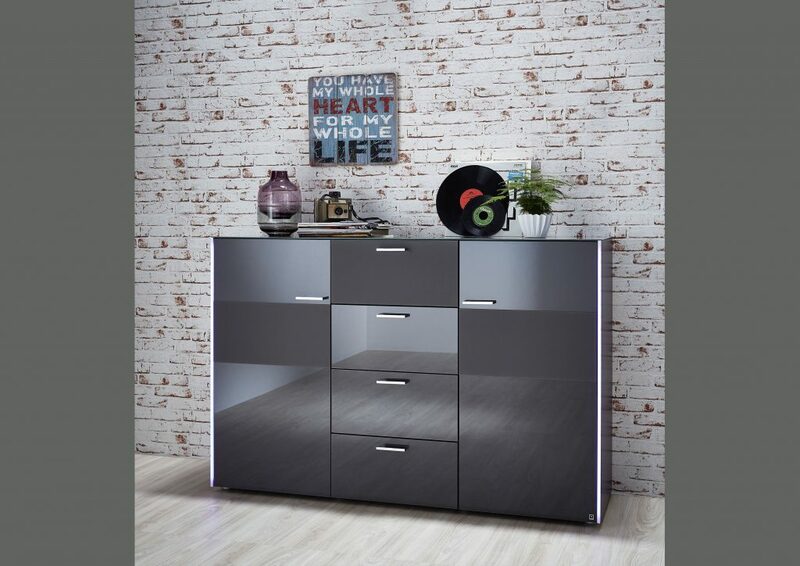 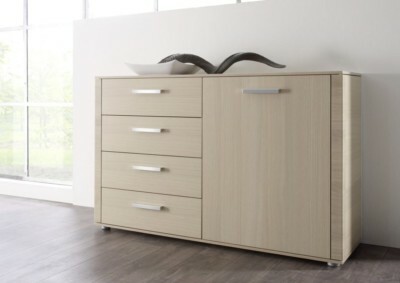 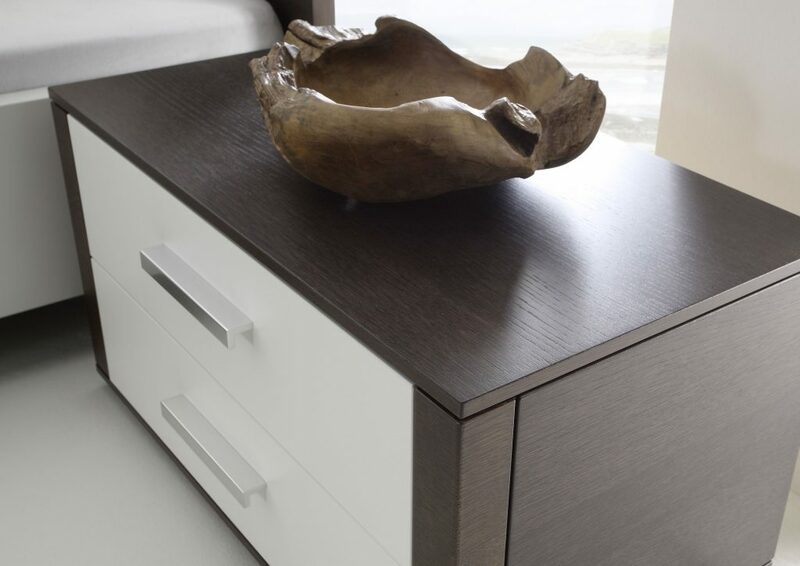 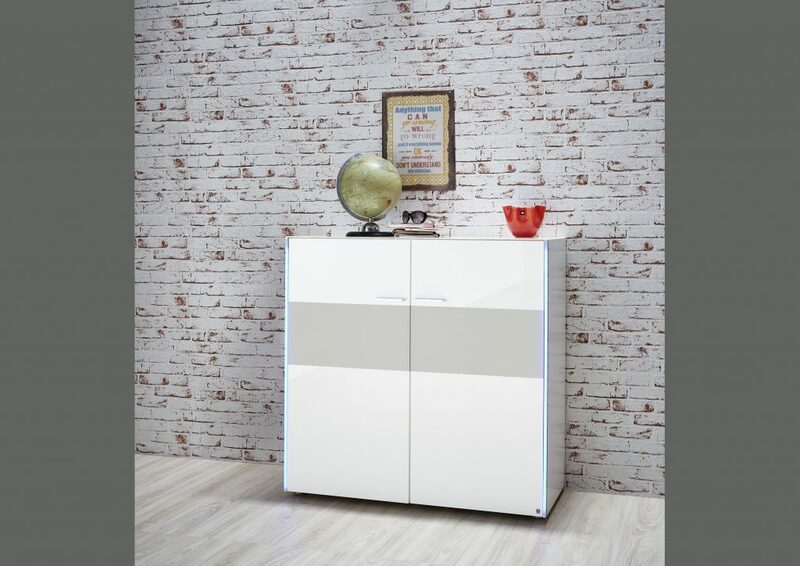 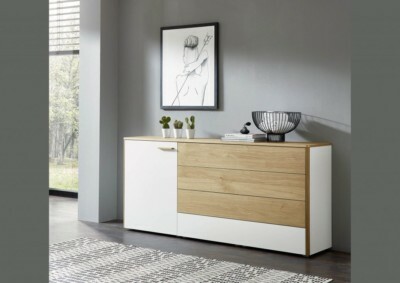 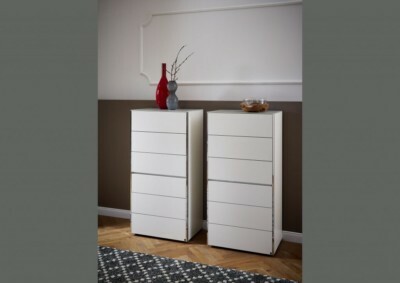 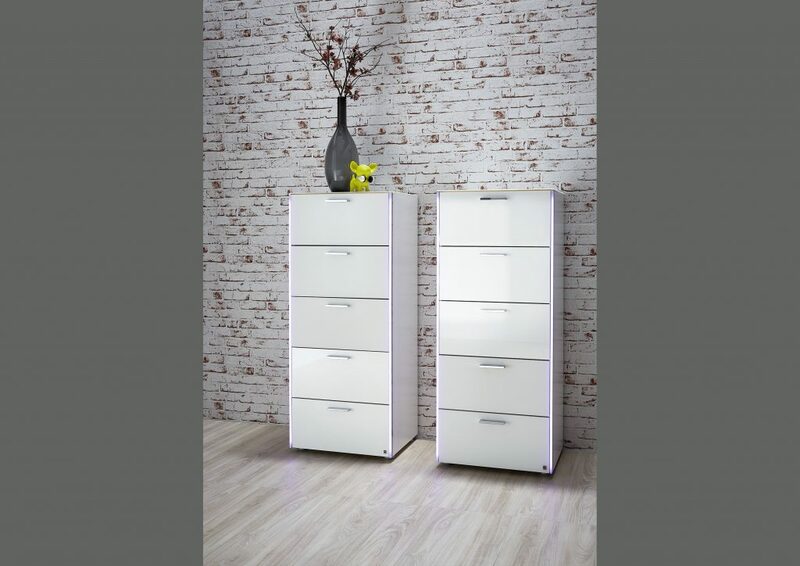 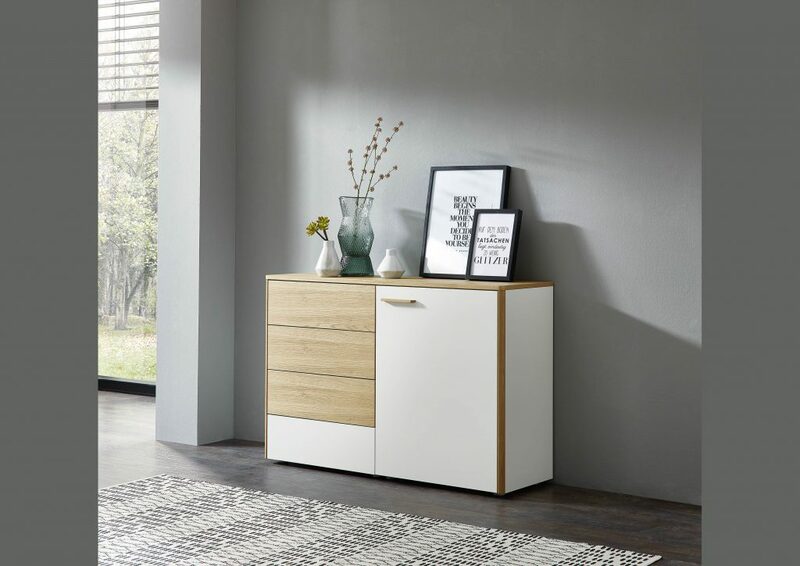 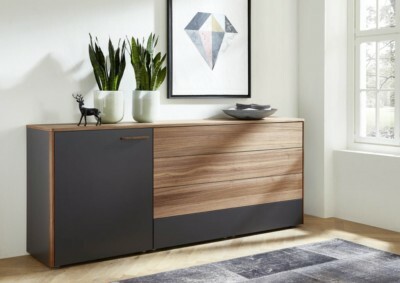 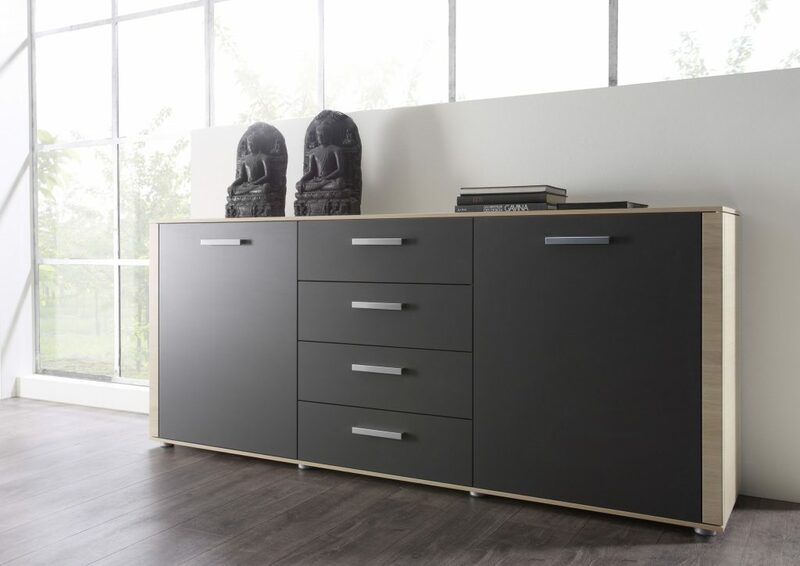 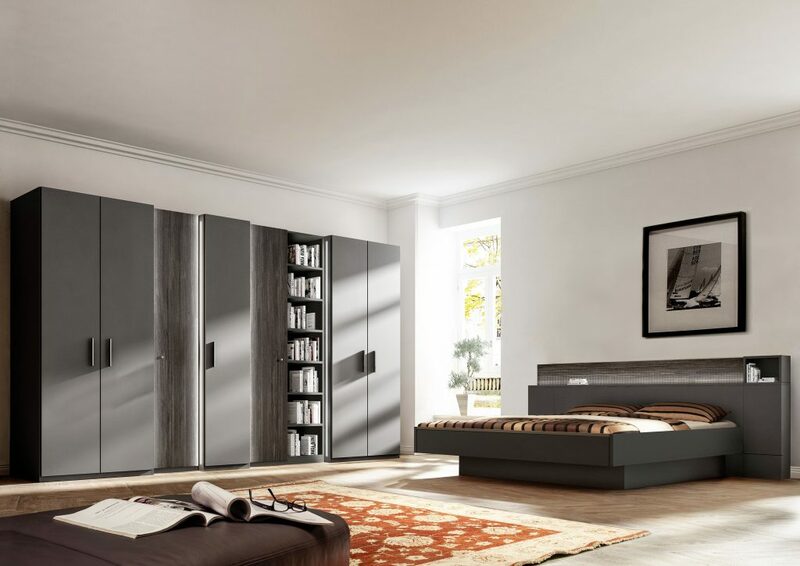 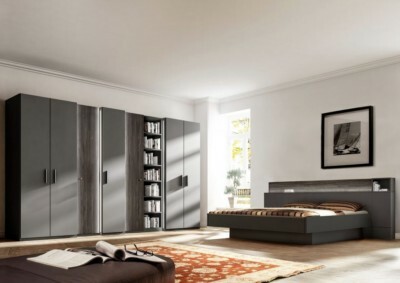 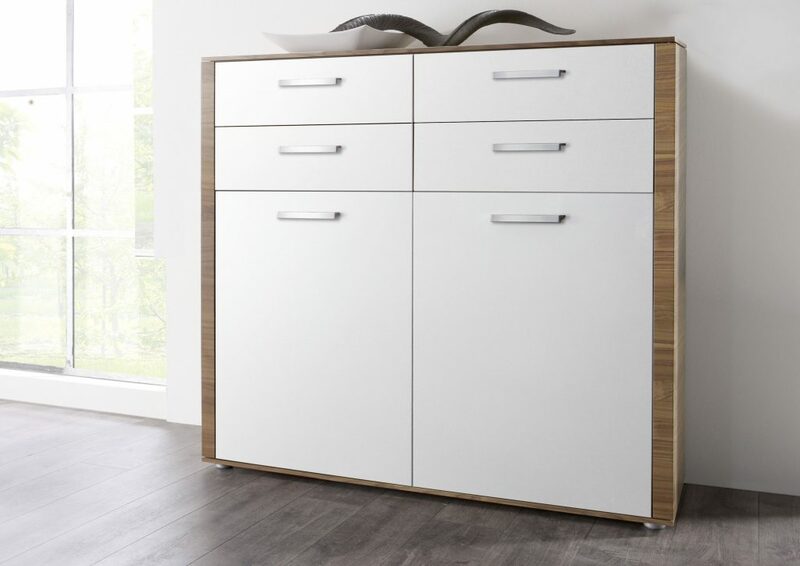 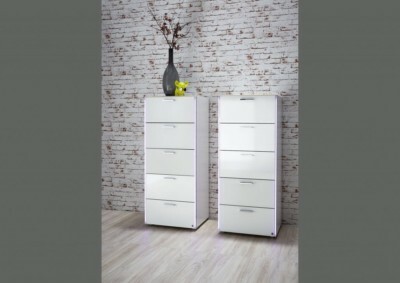 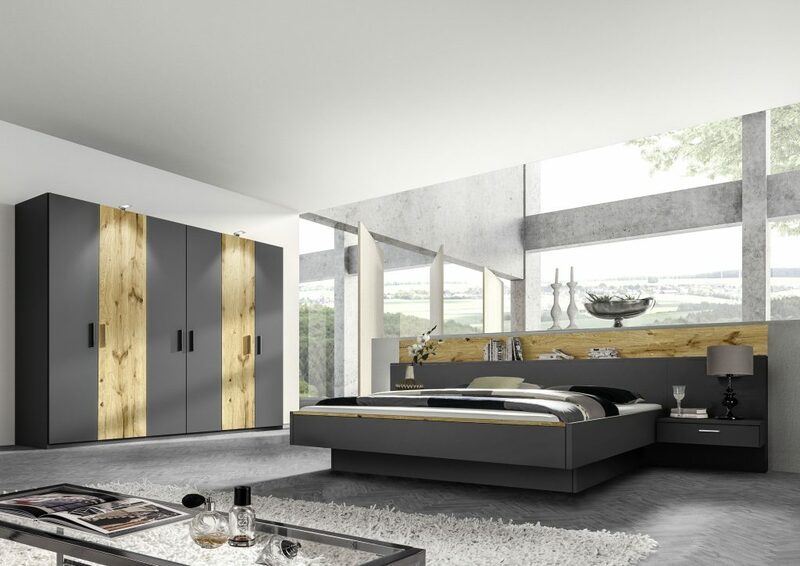 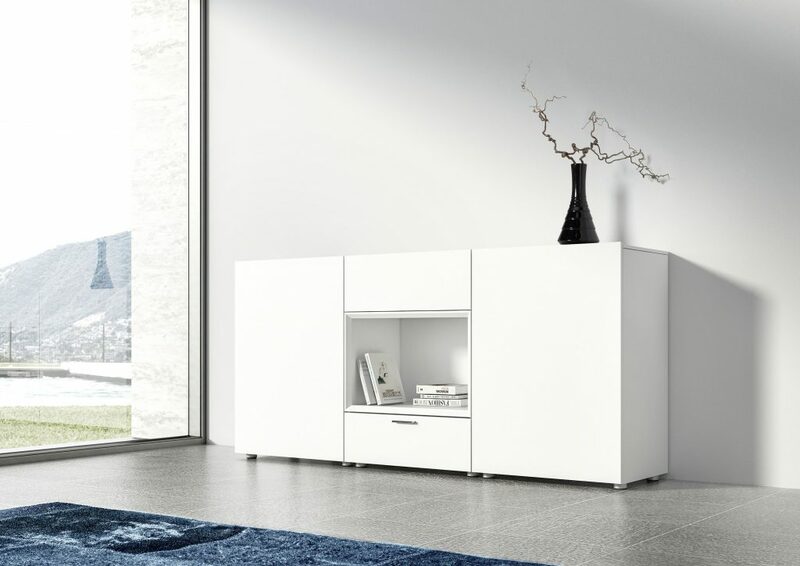 The K 100 and K 300 series includes complementary furniture in various sizes from night-drawer and door dressers to combine dressers available in white finish, charcoal-grey, walnut, oak cappuccino and oak sandy. 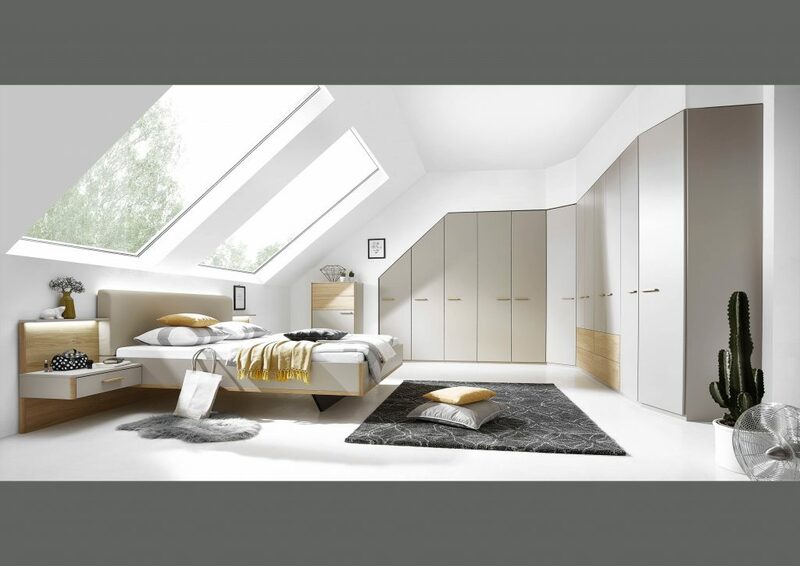 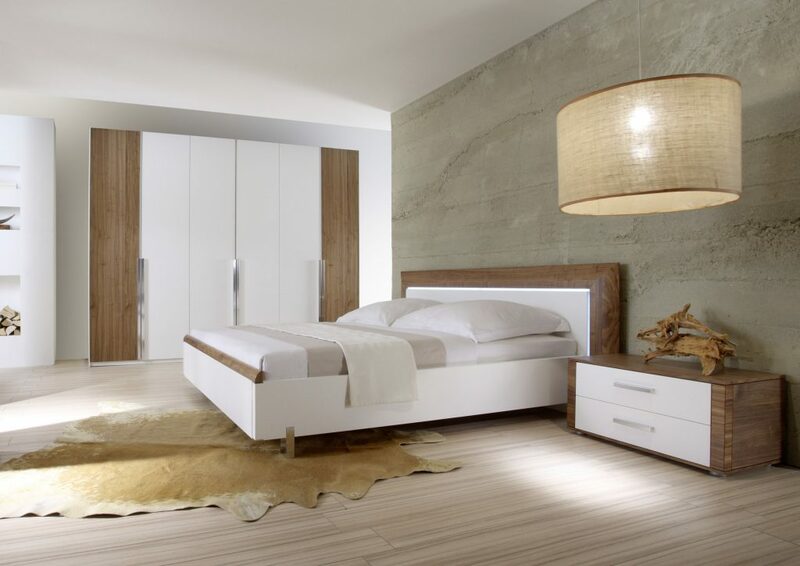 Fitted Bedroom Furniture Suppliers. 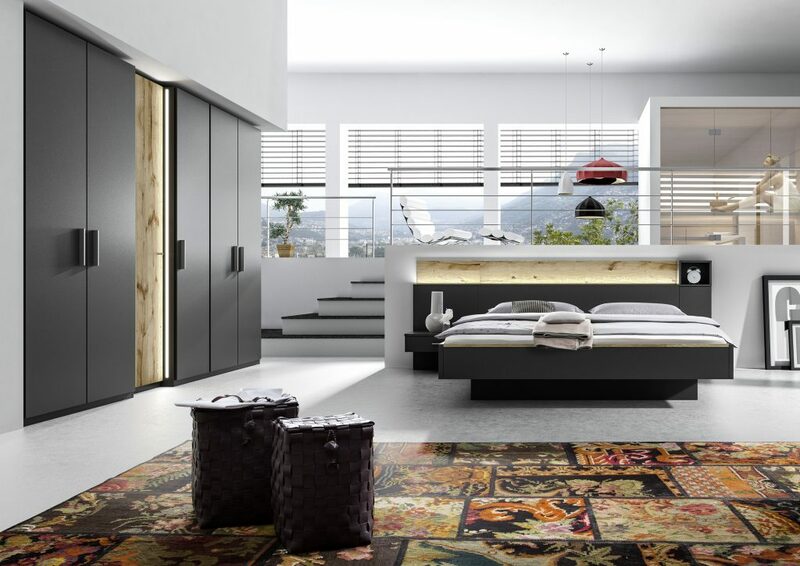 The interior of your bedroom reflects your personality. 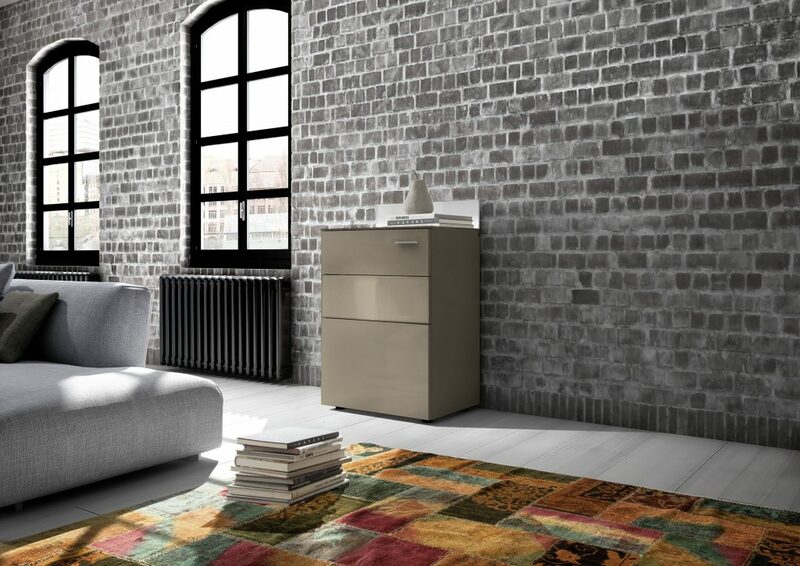 With BENITO you can live your own style. 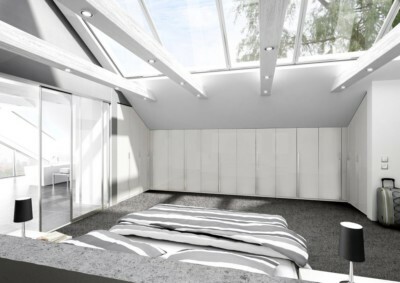 Combine bed and complementary furniture, choose a wardrobe, to store your favourite things. 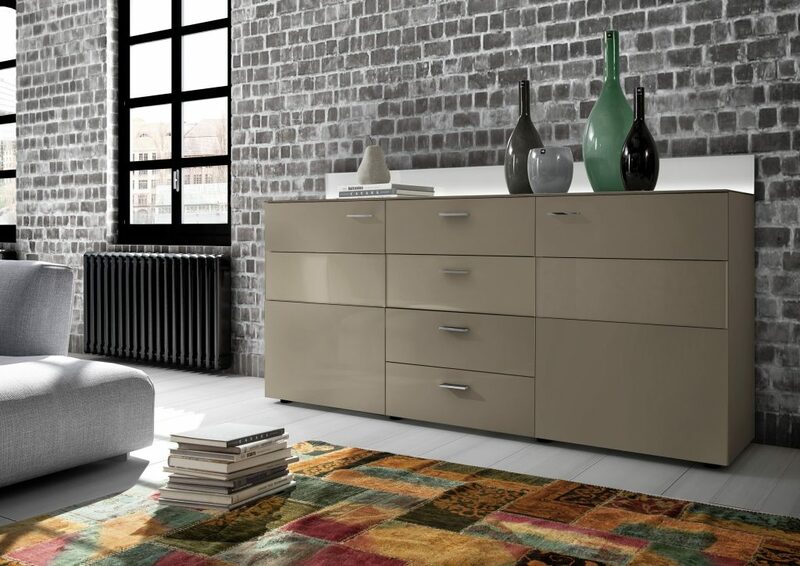 You can choose from various colours of lacquer textures. A bedroom with many opportunities. 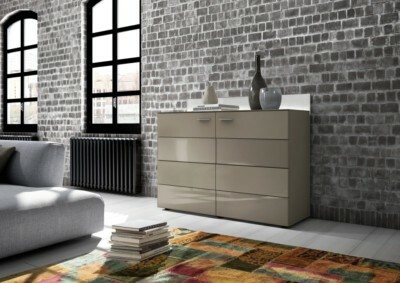 Different material and colour varieties, a design “off the axis” as well as new functions offer room for individuality. 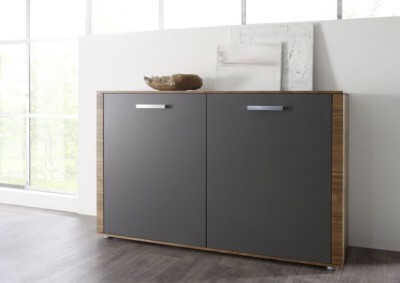 The expressive rustic oak with her animated wood grain generates a charming contrast to then even, pure lacquer surfaces. Innovative light-solutions by BENITO for ambience and function. 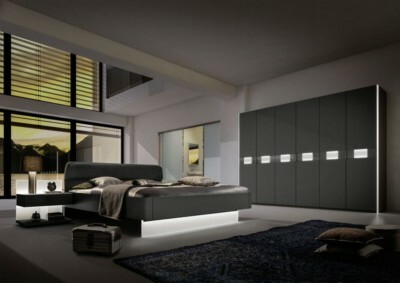 The headboard and the wardrobe are offered with adjustable LED-lighting. 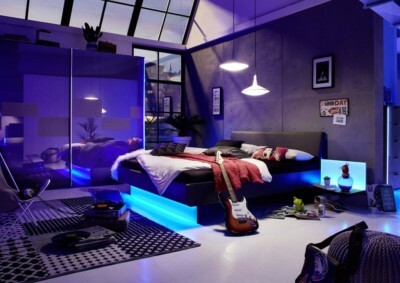 The lighting is remotely controlled. 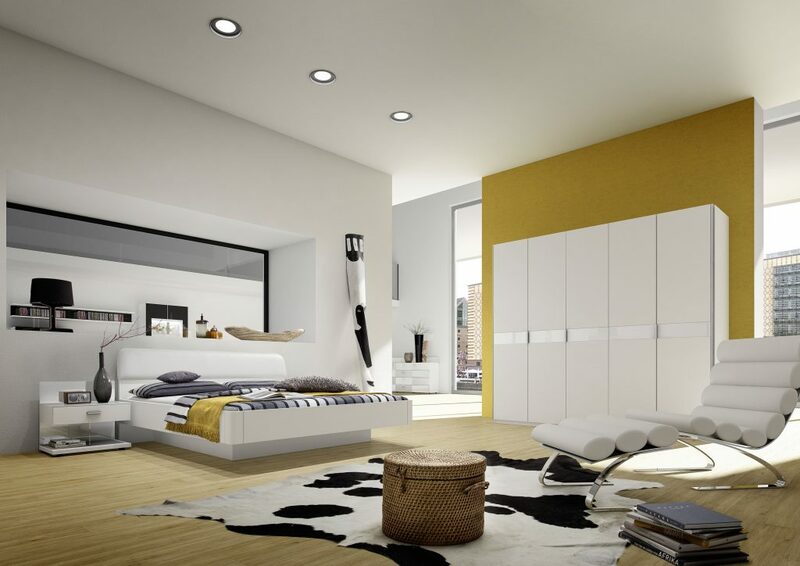 Books, bags, decoration. 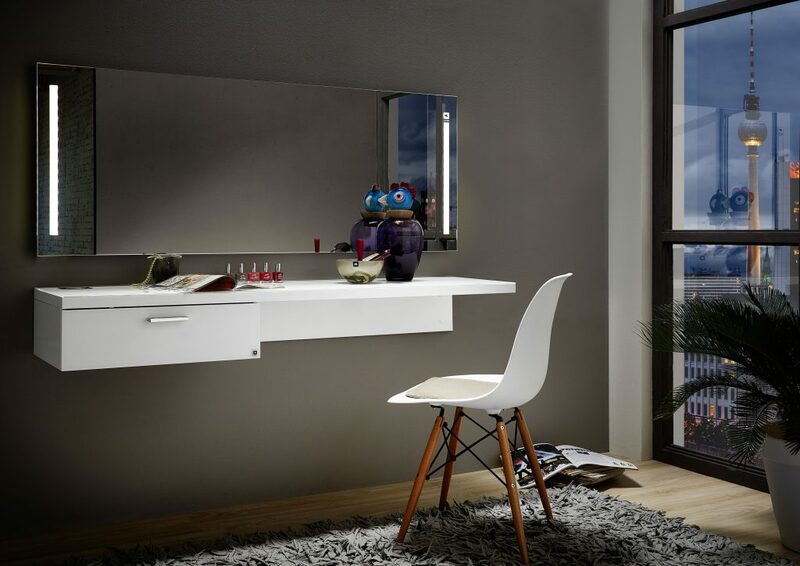 Whatever is supposed to find their place in the bathroom – BENITO offers a suitable storage solution. Additional comforts are offered, such as booked-lights, wall -mirrors, remote control for the LED lighting, drawer-applications for jewellery and many other useful functions. ClassicLine opens up a wide range of bespoke bedroom furniture design possibilities. 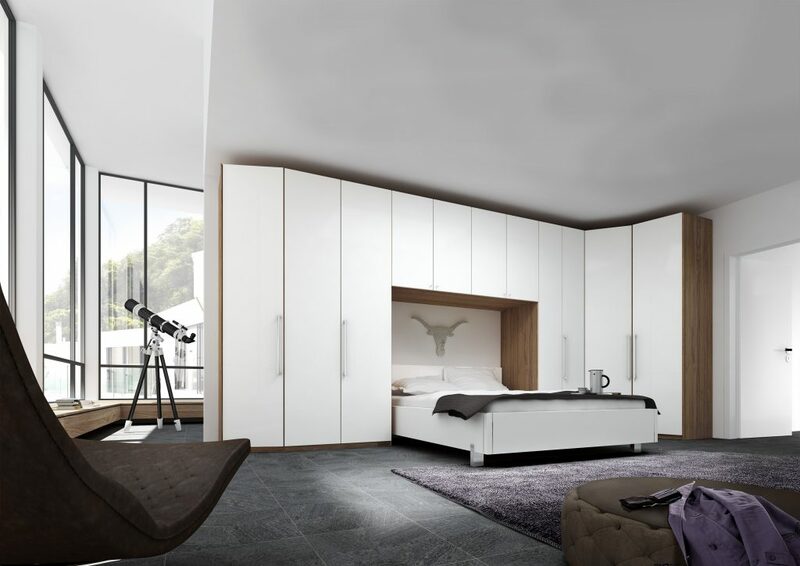 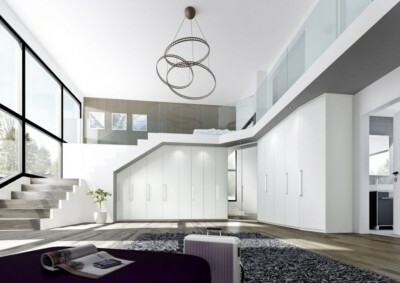 The white and anthracite finishes combined with plain, handleless fronts blend in smoothly with the room architecture. 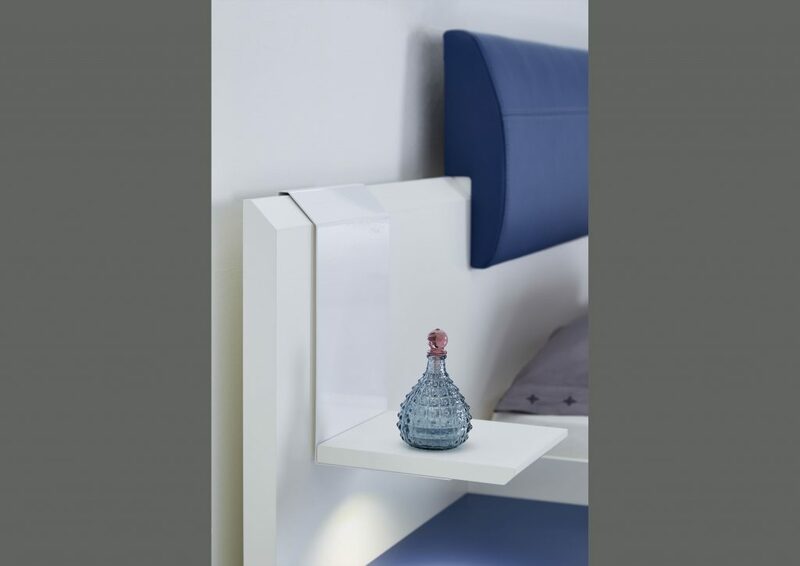 Soft rounded edges for harmony in the bedroom, so no one bumps into corners. The combination of white and anthracite lacquer with oak or walnut veneer set off the wood grain nicely. 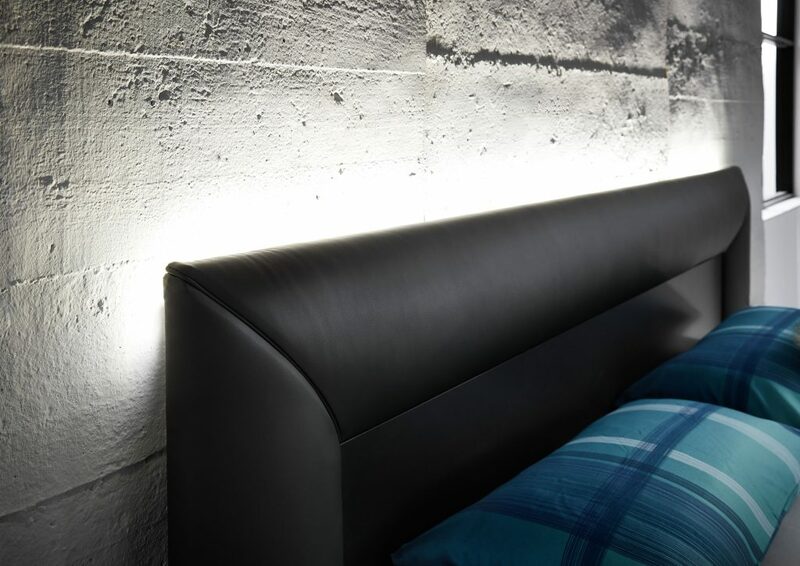 Matching in colour: The headboard with comfortable upholstery made of faux leather. 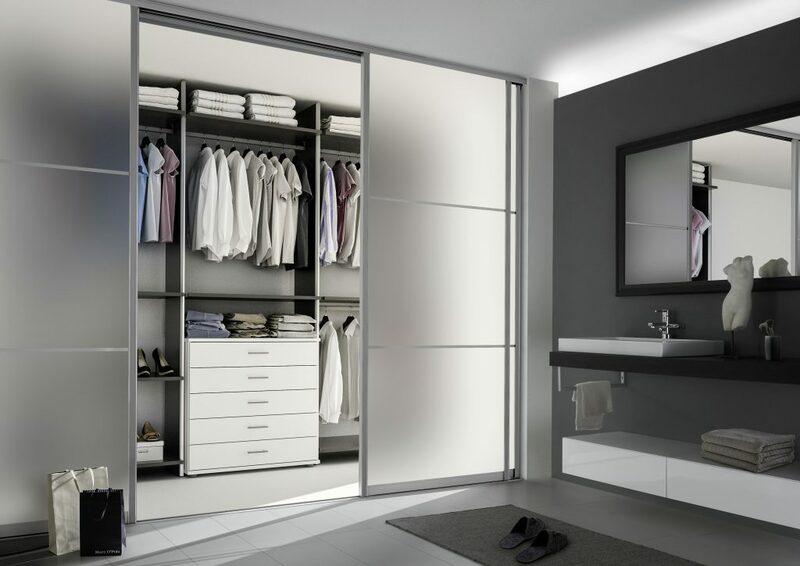 The hinged-door cabinet provides sophisticated accommodation for all garments. 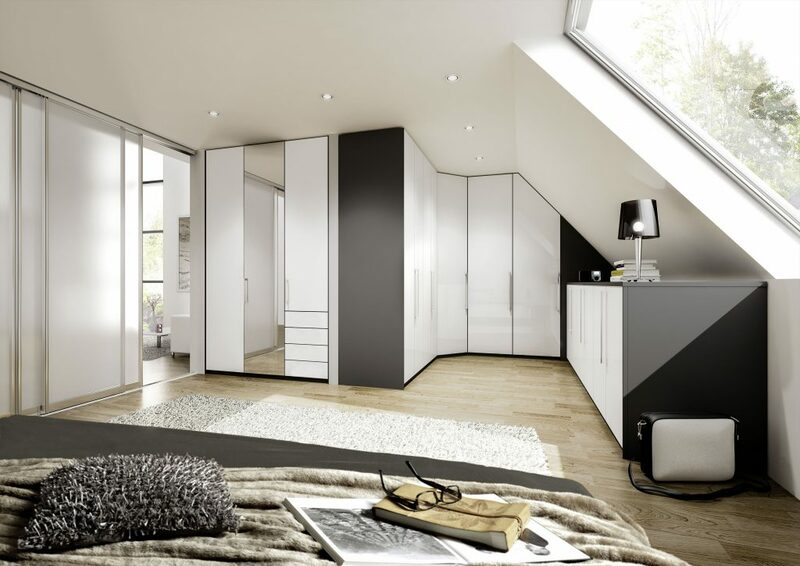 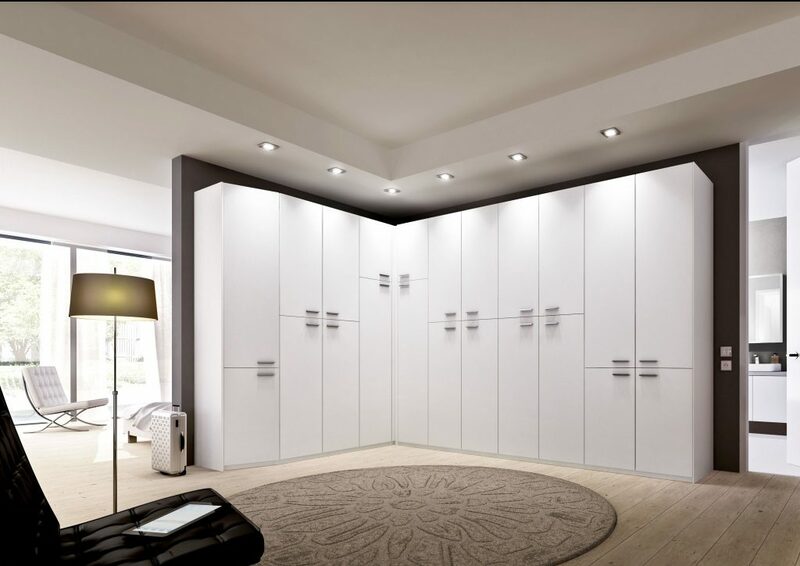 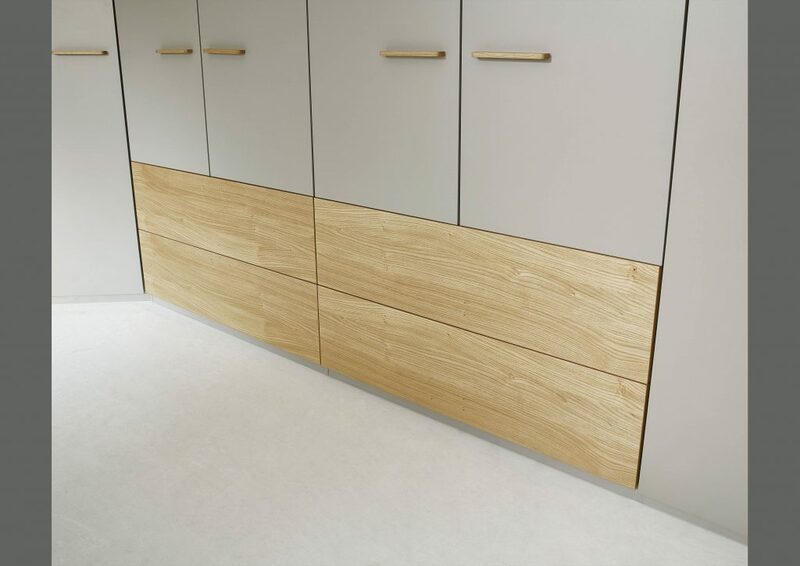 The Classic Line wardrobes can also fit into difficult room situations as in alcoves and sloped ceiling heights. 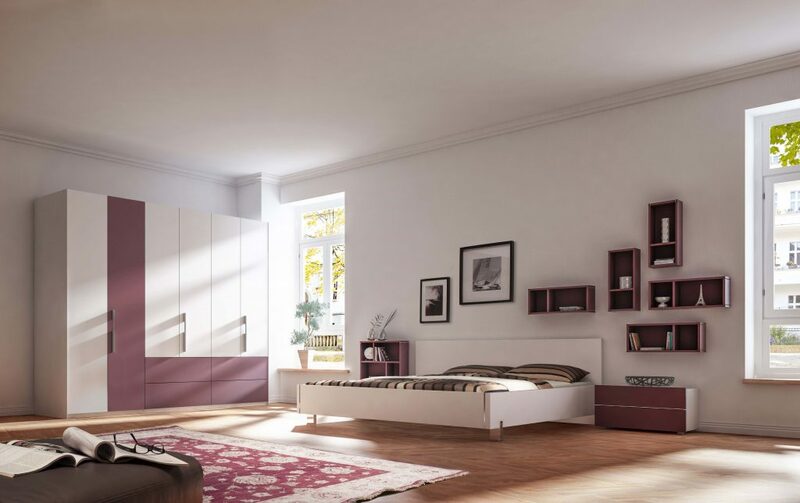 Geha provides you with complete furnishings. 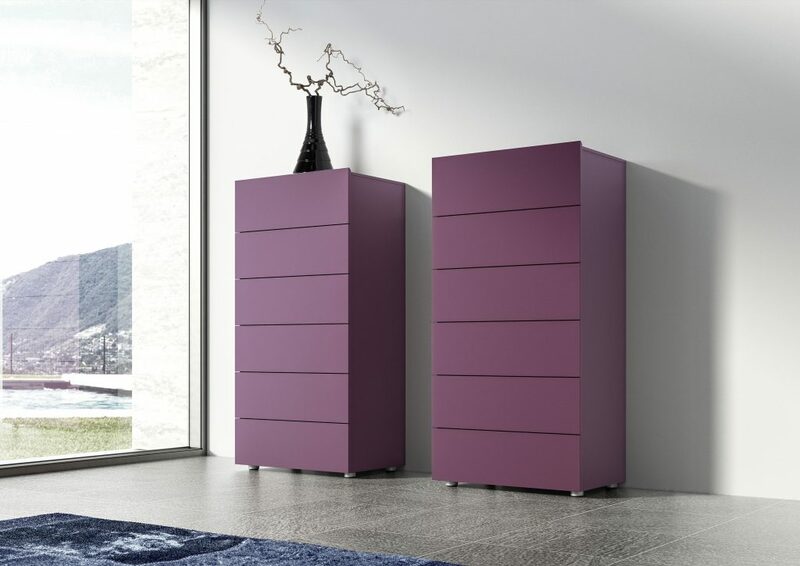 The chests of drawers complement each other perfectly at different heights, they provide space for storage and are an absolute highlight. Leonardo living DREAM bedroom impresses by day and also by night. 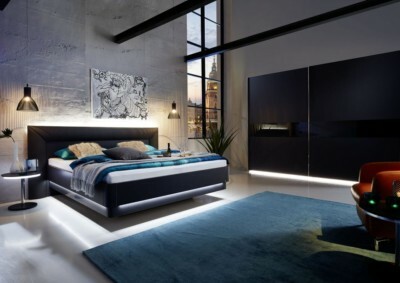 Optional lighting on wardrobes, nightstands and beds invite you to relax and dream peacefully. 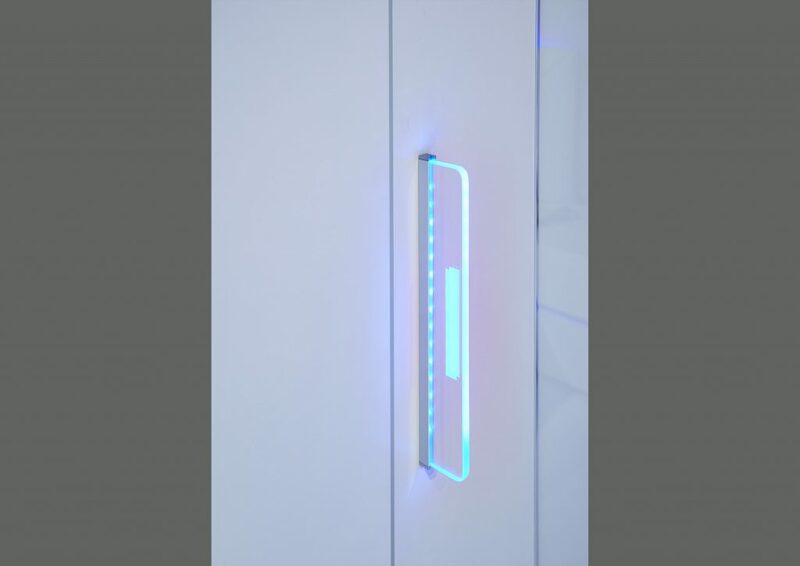 The frosted glass accents have different colours to the high gloss door fronts. 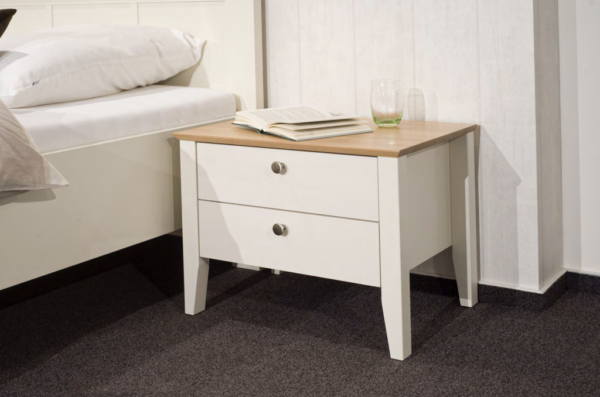 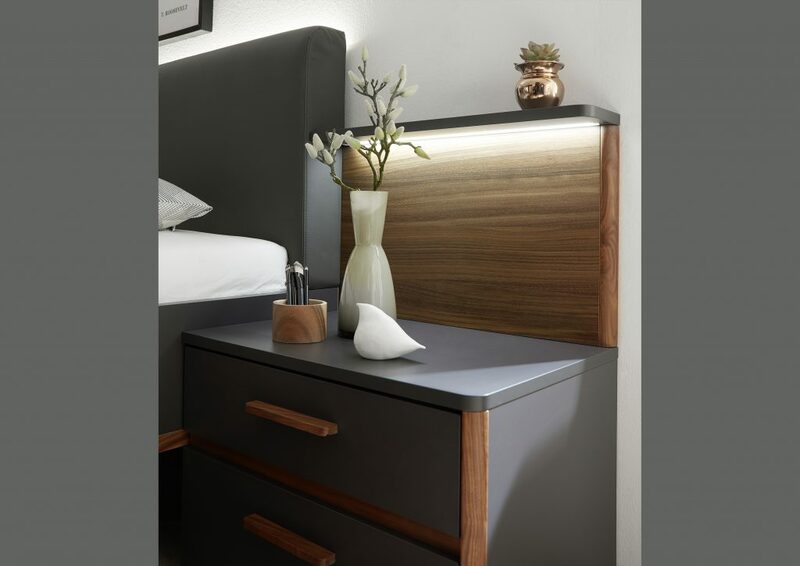 Make-up and bedside tables can be fitted out with a QI-charging point. Every door has a soft close hinge, the drawers are with full extension. LED-lighting, if chosen, replaces the chrome accent. 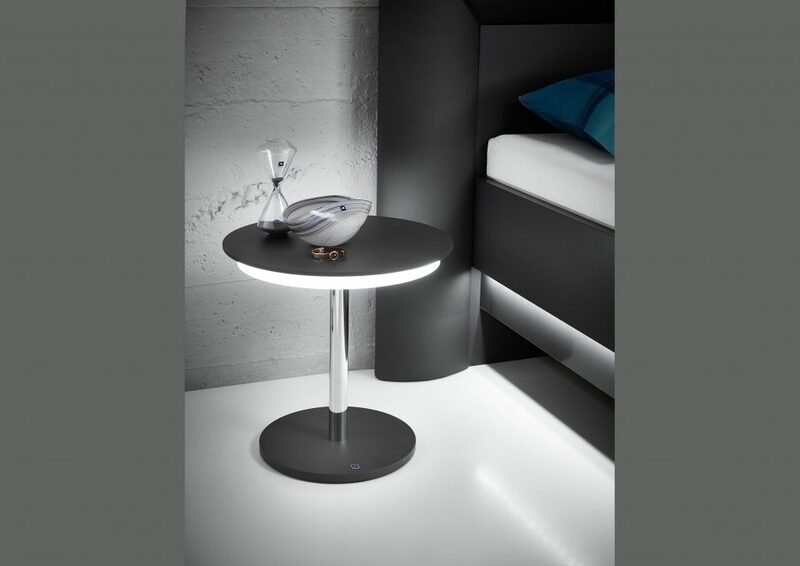 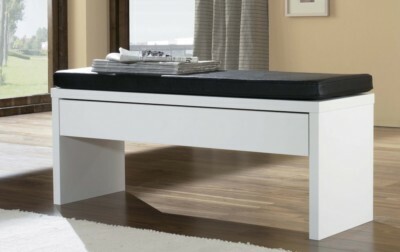 The bed can be outfitted with either attached bedside tables or stand-alones – just as you like. 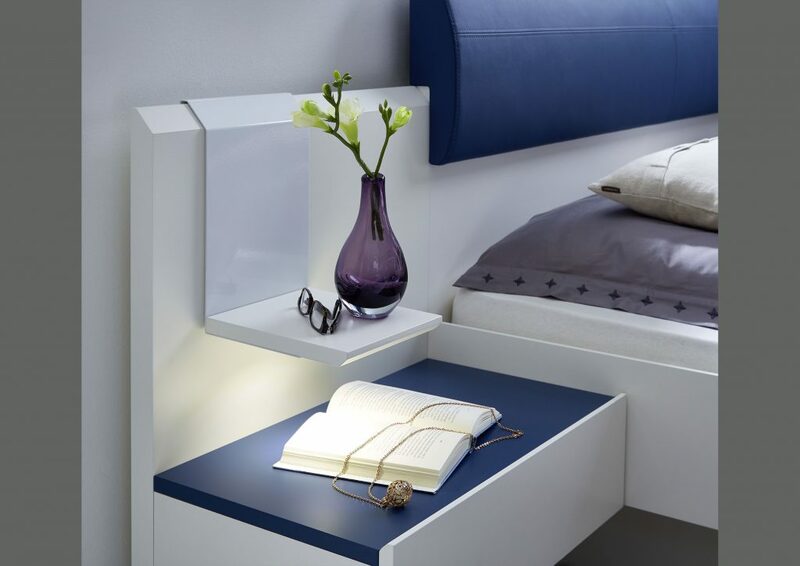 The bed-drawer provides additional storage space if needed. 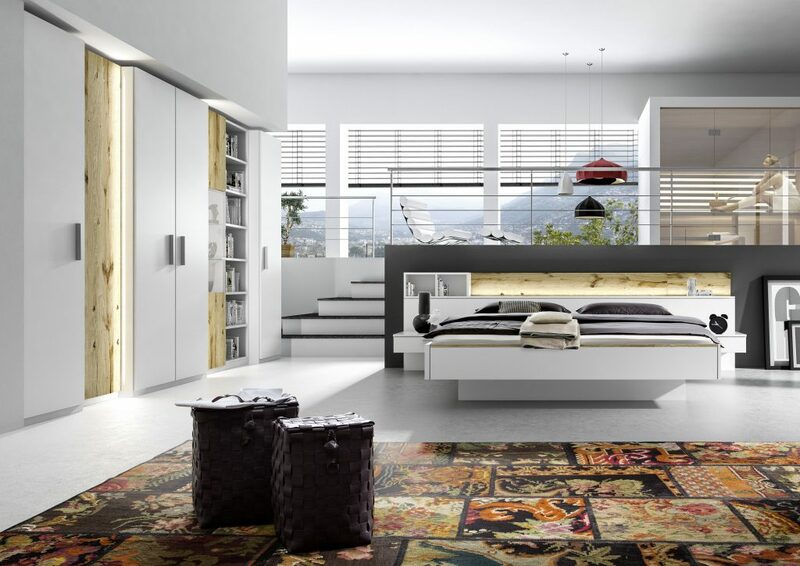 With the Leonardo MOMENTS you can opt to place the beds on a shiny glass plinth which gives them the appearance that they are floating. The hinged-door wardrobes are not only convincing as endless wardrobe systems during the day but also at night. They wear shimmering belly-binds, shelf unit with light accents are decorated with illuminated glass cuboids. The perfect balance of soft materials such as upholstery, matt finishes such as lacquer and shimmering glass accents preserve for Leonardo sleeping MOMENTS the cosiness of the intimate sleeping area. 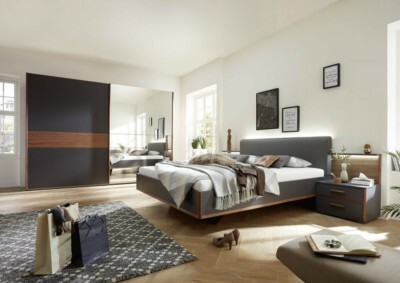 Leonardo Living SHINE offers a solution for small bedrooms. The comfortable bed with soft cushioning elements on the headboard invites you to relax and dream. 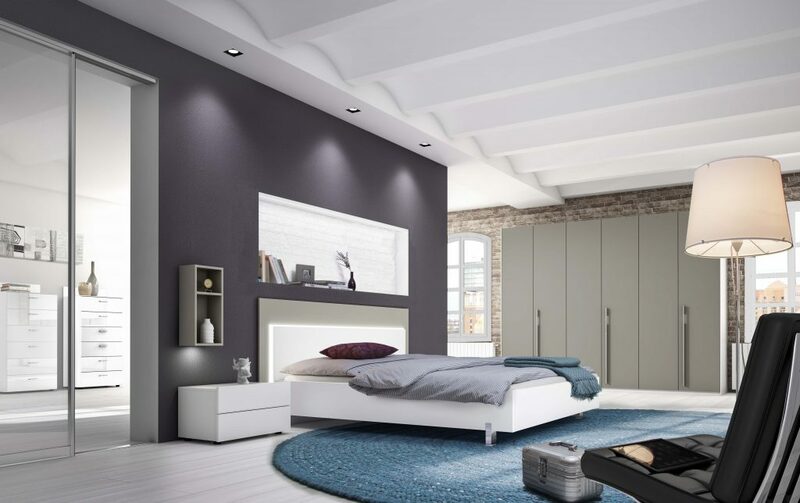 The optional lighting with colour changing control gives the bedroom that additional SHINE, which can easily be repeated with the sliding door cabinet. 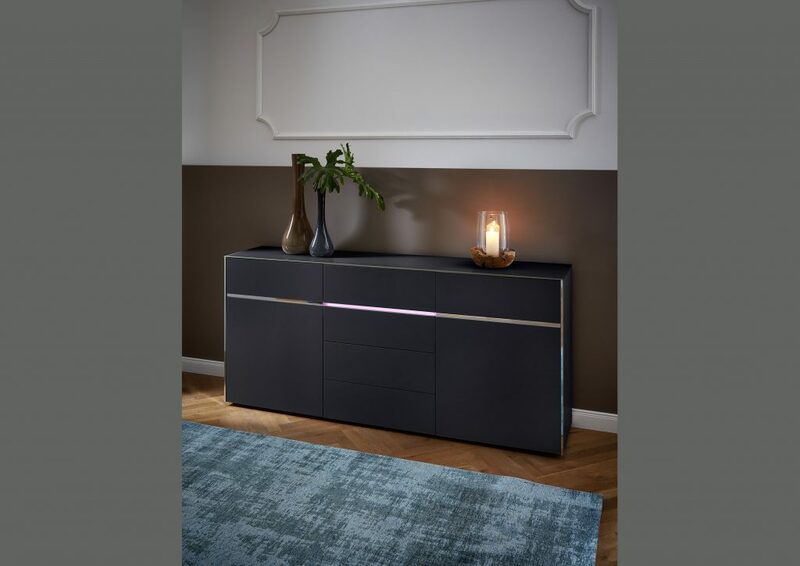 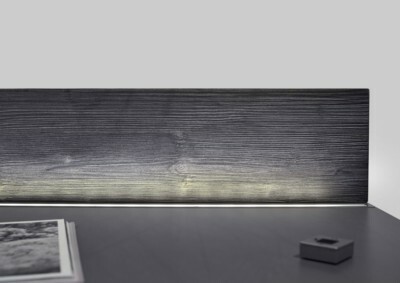 The ambient lighting on the base is available in the 4 standard widths of the cabinet. Changing materials between lacquer, chrome and glass gives the hinged door cabinet the distinctive Leonardo Living look. 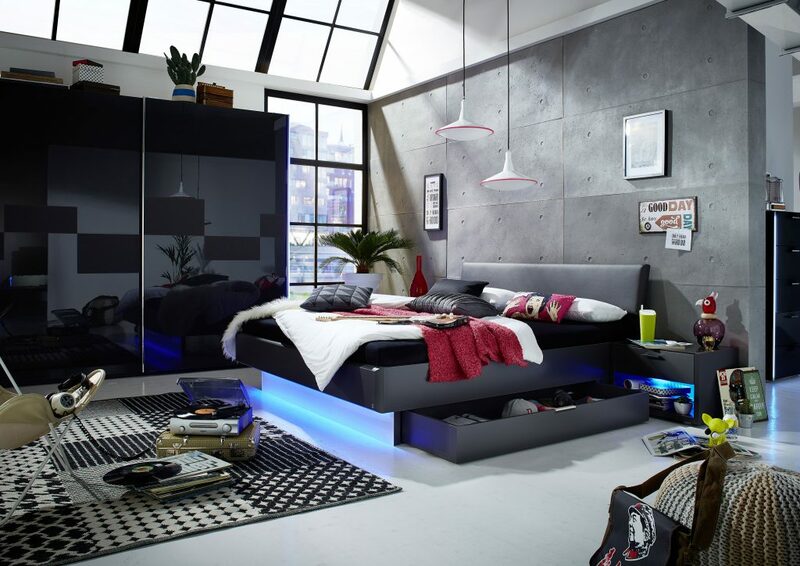 The optional lighting on the bed, which is passed on to the free-standing bedsides, makes the best appear to float. 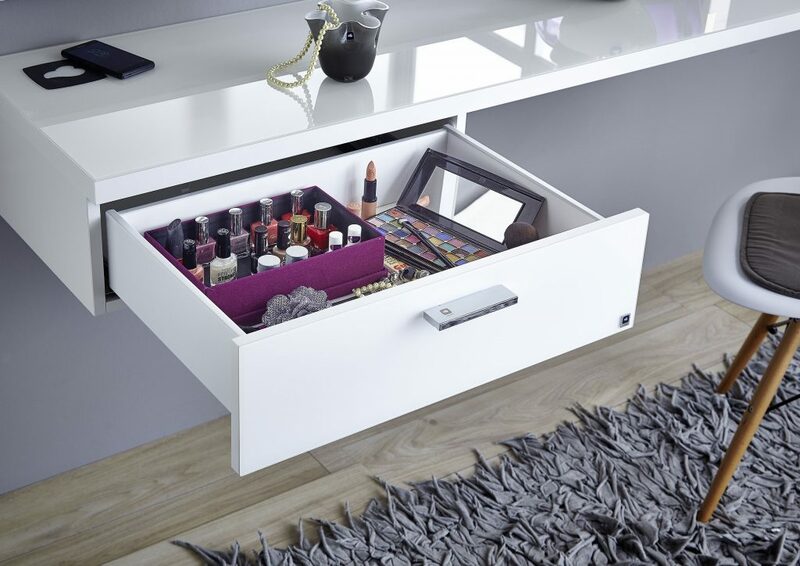 The accessory furniture has its own character with optional lighting in the drawer area and offers additional storage space and complement the whole program. 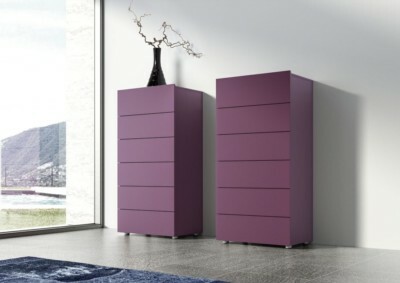 Whether it is a chest of drawers, a hinged chest or small or large combinations of both. It’s your choice! The attention to detail can be seen in countless places of the product – The hand made cross-stitch seam on the upholstery, the innovative side table as a bedside solution, the lighting on the chrome-trimmed chests or the optional wardrobe handle with lighting are just some examples of this elaborately designed bedroom program Leonardo Living SHINE has to offer. 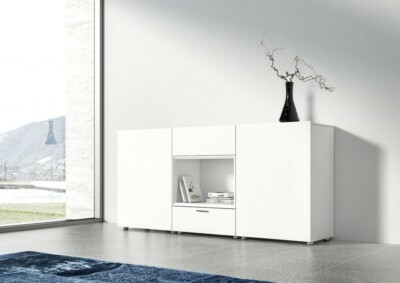 TOMO is designed for people, with high quality and passion for clear, functional structures. Sloped edges and rounded corners are all part of the design characteristics. The plain white lacquered bedroom is accented with a splash of colourful highlights which can be set with the nightstand, the headboard or the cornice of the wardrobe. 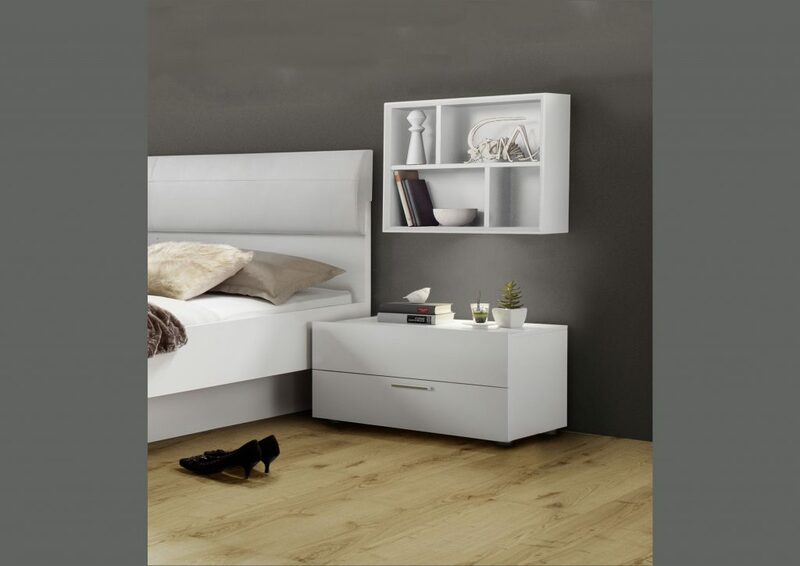 The wall shelves in various sizes and in attractive lacquer finishes are both eye catching and functional. They offer room for your favourite books and souvenirs. to set another highlight besides the various finishes, the shelves are also available with lighting.